There are many advantages of destination weddings, the number one being cost saving. Since fewer people attend, it will be a more intimate affair and your guests will thank you for giving them a reason to travel. When you’re considering where to get married, don’t rule out the sweet, Southern town of Gatlinburg, Tennessee. An affordable family-friendly destination in the heart of the Smoky Mountains, there are activities for everyone from your young cousins to the outdoor enthusiasts in the family, and plenty of places for pampering and your aunts who love to shop. Oozing with charm and five-star customer service at every vendor and venue, whether you’re looking for a lavish sit-down dinner party or to elope under the beautiful guise of the mountains and forest, Gatlinburg has it all. About You Salon and Day Spa: The go-to spot for wedding day primping and pampering, About You Salon and Spa is part of the Aveda family of salons whose primary goal is to ensure that the experience is indeed, all about you. Offering all the standard salon services in addition to updo’s, make-up application, and spa packages for you and your bridesmaids, you can also opt to enhance your hairstyle with a veil, tiara or flowers for an additional charge. The experienced technicians will even apply eyelash extensions or tint you brows for a little extra touch of glam on the big day. Unforgettable Rentals: Why spend thousands of dollars on a designer dress you’ll only wear once when you could rent one for a fraction of the cost? Rated in the top 5% of wedding vendors in the United States, Unforgettable Rentals has a huge selection of rental gowns, tuxedos and formal wear to outfit your entire wedding party and fit any budget. Jean and her team are used to a quick turnaround and are there to help you fulfill your vision of the perfect day. 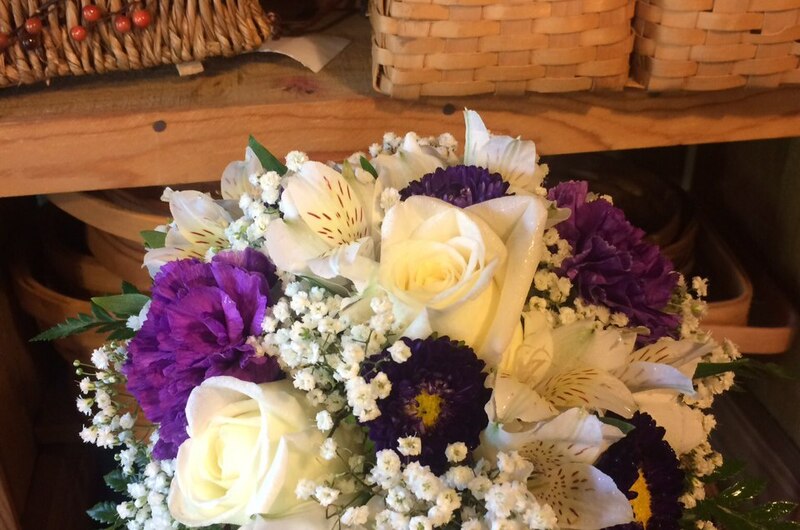 Cupid’s Petals at the Covered Bridge: Whether you are in the market for silk flowers or the real thing, Cupid’s Petals is the go-to stop for beautiful bouquets, ceremony flowers and centerpieces. Regardless if you know exactly what you want or have just a basic color scheme in mind, Cupid’s Petals will suggest a variety of options within your budget. 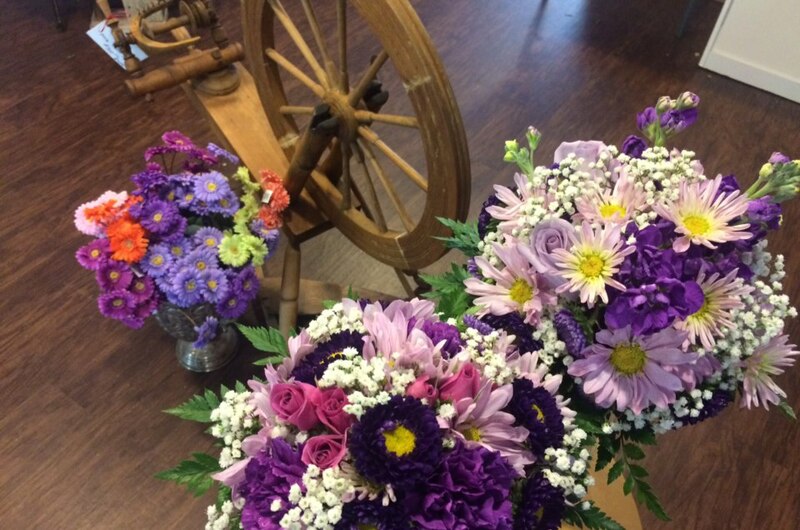 They are professional and reliable – two keys attributes for a wedding florist! 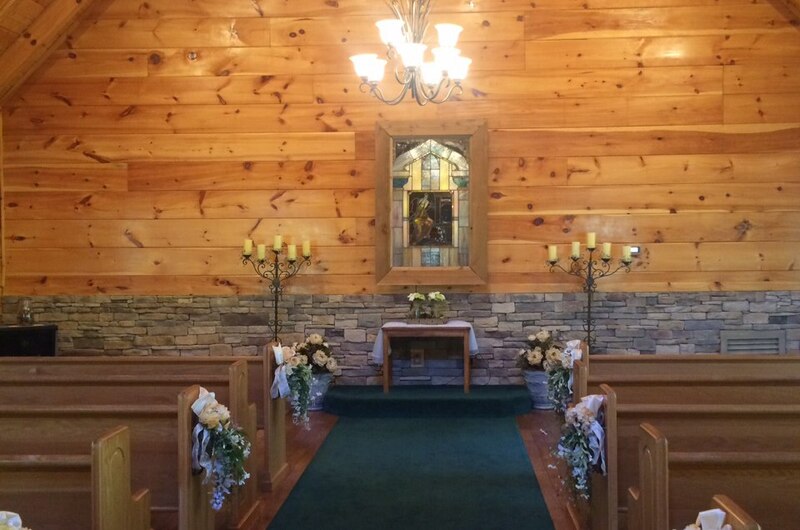 The Lodge at Buckberry Creek: The Lodge captures the essence of Smokies with its rustic, romantic feel and is perfect for both big and small weddings. Many ceremonies are performed on the pristinely manicured lawn with staff tending to your every need. A coordinator is included in your wedding package who will even give you a cue when to walk down the aisle! The food is divine and upscale, yet approachable, American fare. The Buckhorn Inn: The Buckhorn is a classic inn with antique furnishings and stunning art. There is a pond with white swans set to a jaw dropping background of the Smokies, which make for some pretty epic photos. Wedding ceremonies can accommodate up to 75 guests inside or outside and they offer both sit down dinners and buffet-style receptions. Chapel at the Park: With the option to get married inside a white wooden chapel or under a picturesque white gazebo surrounded by greenery, the Chapel in the Park is a quaint yet elegant venue. Accented with a simple sign, “And They Lived Happily Ever After,” and a chandelier hanging from a tree, it’s a romantic and affordable spot to tie the knot. Guy and Lee know the industry well and are genuinely trying to make a low budget affair look and feel like a more upscale event with packages that can include portraits. 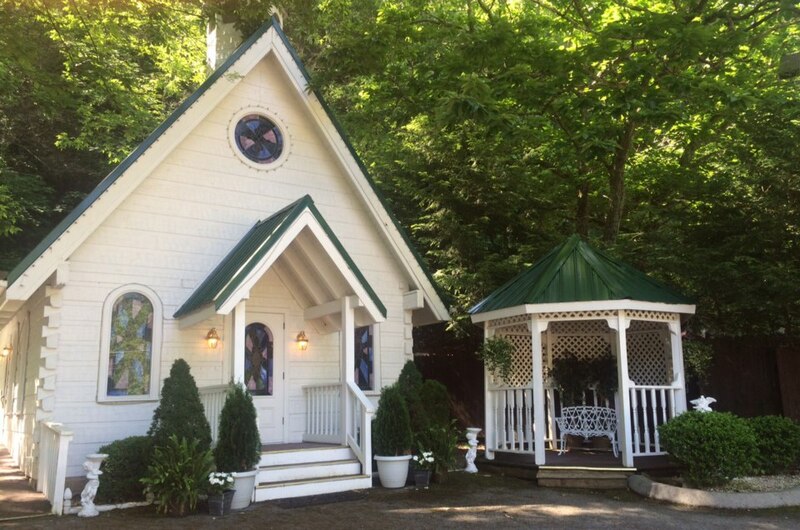 Little Log Wedding Chapel: If you’re looking for a storybook setting, the Little Log Wedding Chapel is your intimate cabin in the woods. 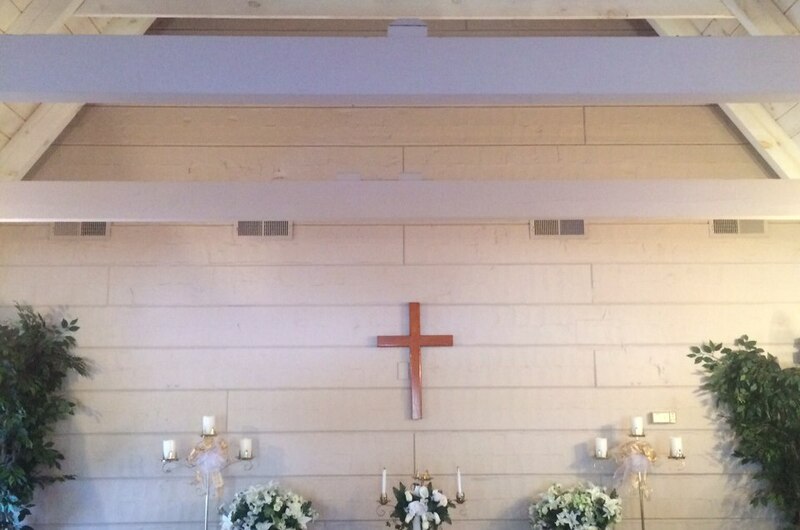 With a stone and wood interior, the chapel even smells like fresh pine. There are beautiful stained glass windows that add an elegant touch, and they offer packages to fit any budget.